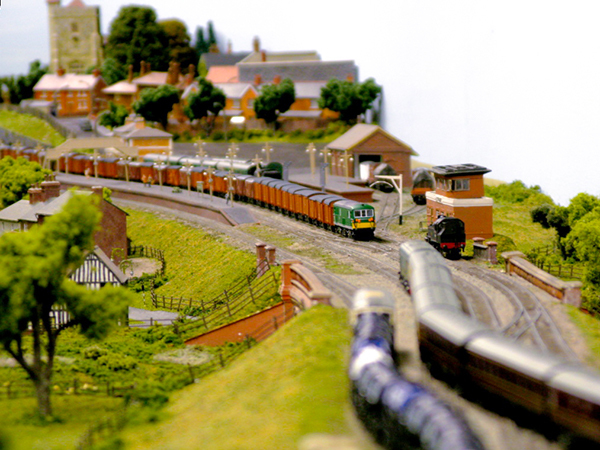 Welcome To Crawley Model Railway Society! From our conception to the present day. 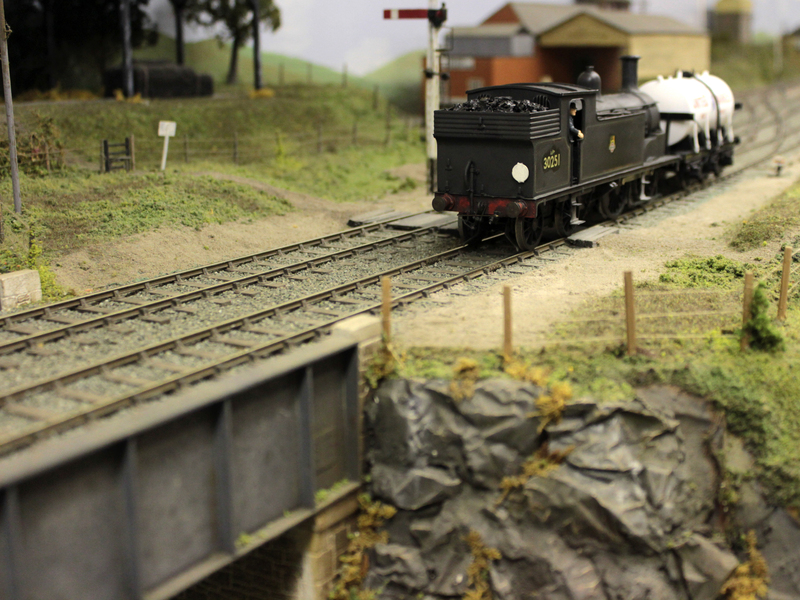 The society was formed by a small group of enthusiasts with a common cause, wanting to share knowledge and build better model railways. 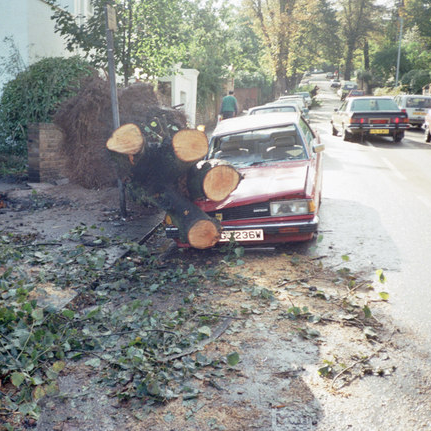 Our original clubroom was destroyed during the storm, but it was rebuilt and we have progressed to become a thriving society with a diverse member base. 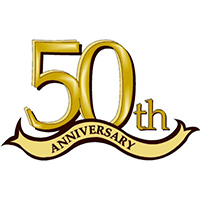 After thriving for 50 years we celbrated 50 years of railway modelling. 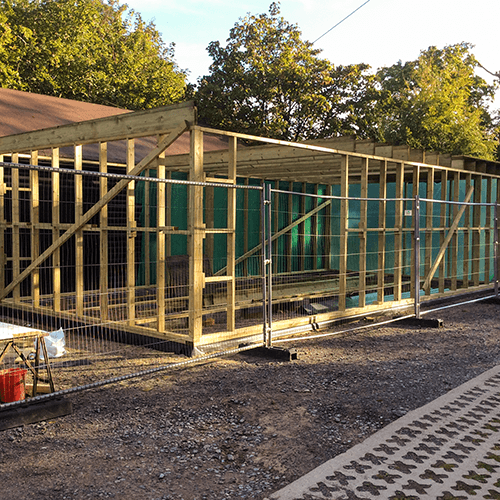 Due to our increasing needs as a club with different layouts being operational and under construction, we decided to expand our clubroom to incorperate a space for the constuction of layouts. The layouts we exhibit are of the highest standard and are hand picked to exhibit. They are selected to create a range of scales and gauges to cover as many areas of interest as possible. We invite a large range of traders to accommodate for the large range of different interests that attend our annual exhibition. We pride ourselves on supplying high quality food for both the exhibitors and the visitors at our exhibition. There is a large selection of product to chose from, all freshly made by volunteers. 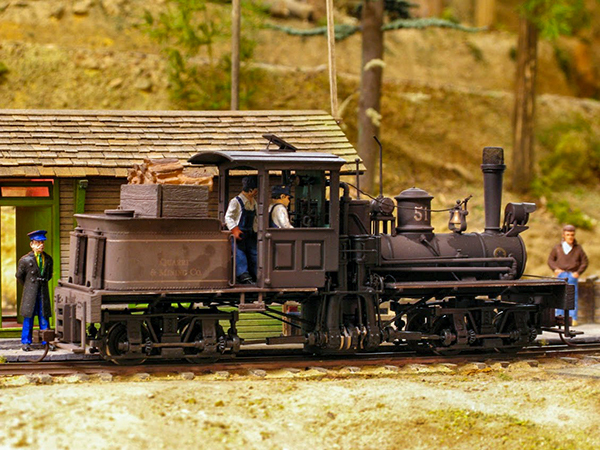 The layout is based on American logging practises in the 1940's. It is constructed in the scale on On-30, meaning it is based in 7mm but has 4mm (OO) track work. 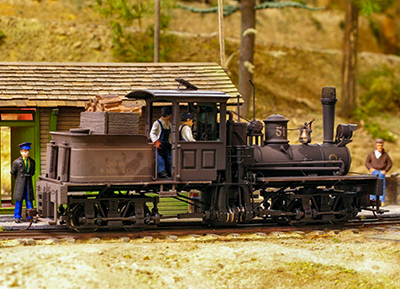 It uses a Digitrax DCC system for control which allows for finer control of the layout. The layout is based on Torrington during its Southern Railway or British Railway days. It is an end-to-end configuration with a 7 road fiddle yard at either end. The layout is 55 feet in total with over 30 feet of scenic area combining a main line entrance from the left and a branch line on the right into a two platform station. 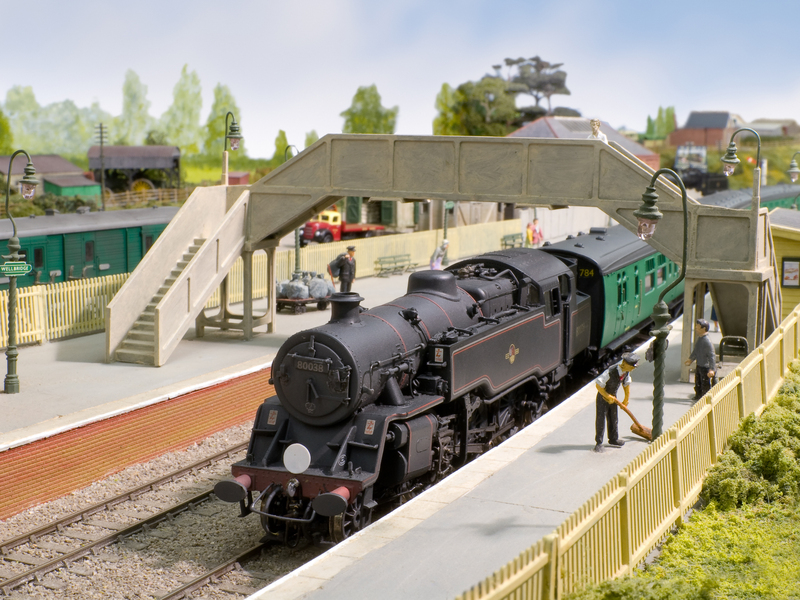 Our finescale OO gauge layout is based on the area surrounding Bournemouth in the 1950s/60s. 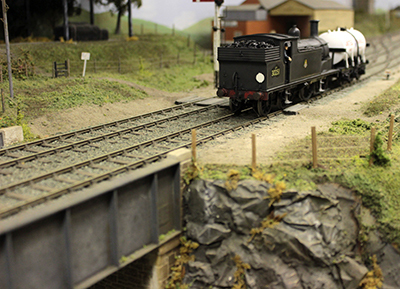 The layout has been fetured in many publications including Model Rail and the Hornby Magazine. 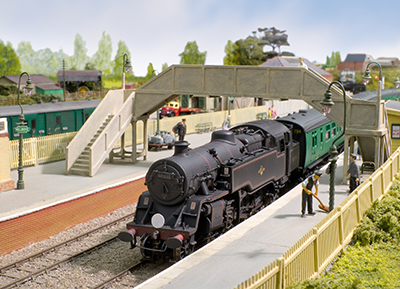 The layout is based on a mainline junction in the LSWR area in the 1950s/60s. It has recently been fitted with third rail on all the southern running lines allowing for more realistic running experience.